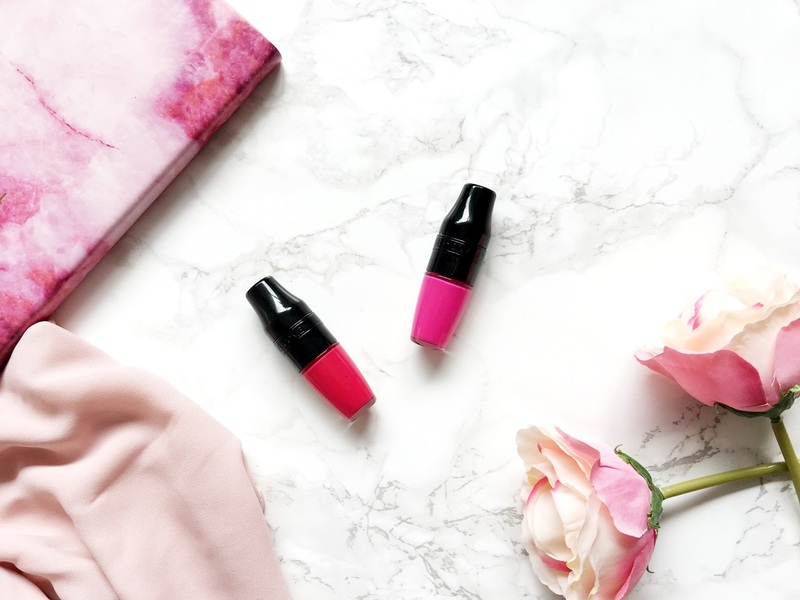 Just last Spring I was introduced to the Lancome Juicy Shakers, an innovative lip oil with intense pigment and a high shine finish. 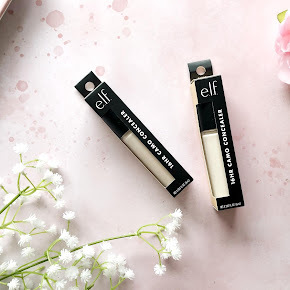 I absolutely loved them, they were so different to any other lip products I've used before. They made my lips look so juicy and plump. I still wear them to this day, mainly when I'm wearing minimal makeup as they look so natural. A few months ago Lancome released a new matte version, named the Matte Shaker, a liquid lipstick formula. 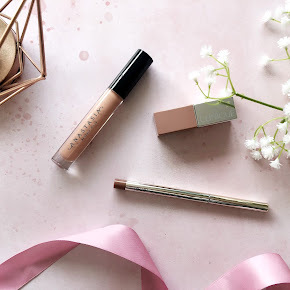 Out of all the major drugstore brands on the highstreet right now, Rimmel is one of my favourites(alongside Maybelline of course). I have been so loyal to the brand over the years. I don't think there's been one single product that I've ever been disappointed by. 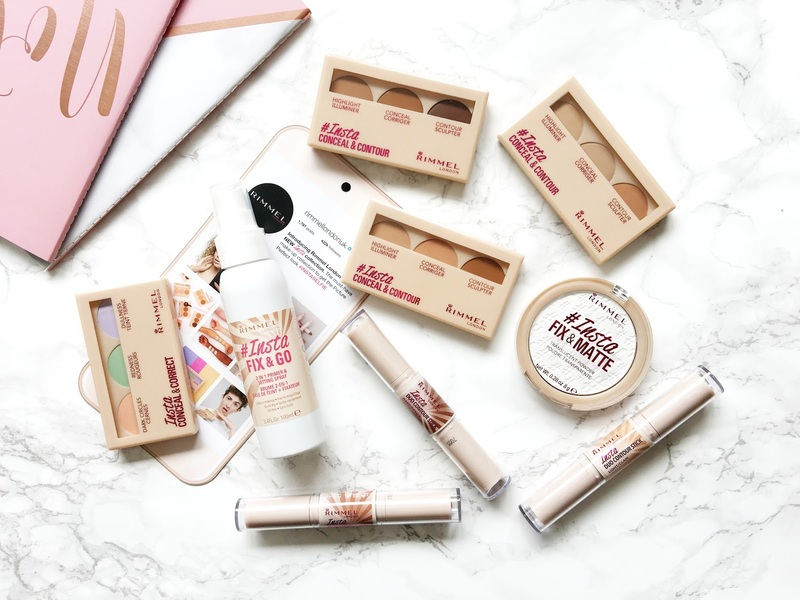 I have repurchased their Match Perfection Foundation countless times and their lipstick formulas are second to none. I always get so excited when Rimmel announce a new launch. I was particularly excited by their latest, the #Insta Collection. Harrison is now Two Months Old(or 10 weeks old to be precise). He is an absolute delight and the most wonderful addition to the family. Whilst it can be incredibly challenging with two young boys, I wouldn't have it any other way. I am thoroughly enjoying being a mum of two. I am just so happy that this time around I will be around to see every single milestone that Harrison takes. I've mentioned this a few times but I wasn't around to see Alfies first crawl or walk as I was working non-stop after my maternity leave. It was so disheartening missing out on those special moments. Luckily I won't be able to miss out this time around as I'm now a full time mum. It's the best decision I could've possibly made. 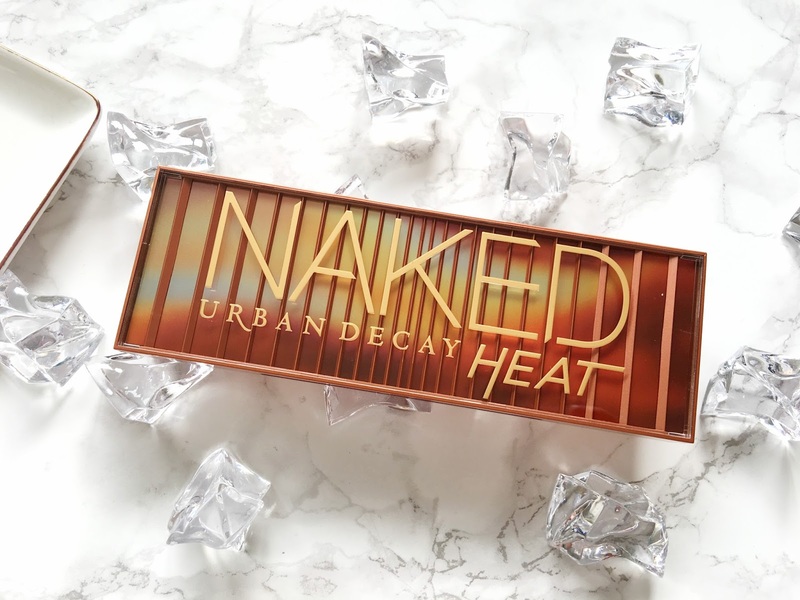 Just a couple of weeks before the launch I came across the newest addition to Urban Decays very popular Naked range on Instagram, the Naked Heat. I took one look at the palette and I knew I needed it. I added it straight to the top of my wishlist. I soon heard about the pre sale before the official launch, but I sadly wasn't able to get a hold of it. The palette sold out so quickly, maybe within minutes of it appearing on the site, which I was so gutted about. Unfortunately though, after just days of people receiving it, I started reading and hearing some negativity surrounding it. 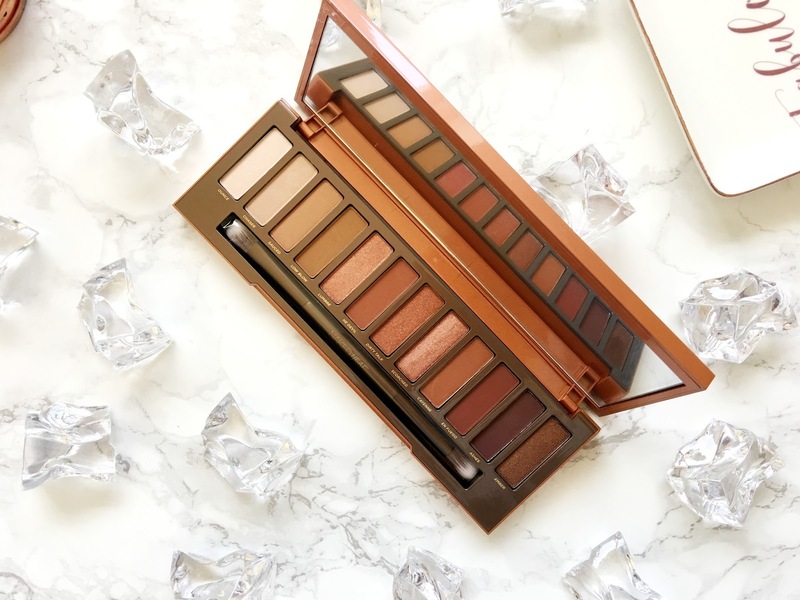 It was quite surprising as the previous Naked palettes have always impressed me. 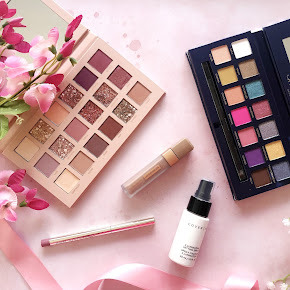 As a beauty lover and blogger I always depend on others opinions so I was debating whether to actually purchase it or not when it came to the official release. Luckily, just a few days before the launch I received a very special parcel which contained the Naked Heat Palette. I was literally shook(thankyou so much to the girls at UD!). So let's talk teeth shall we? It's not something I talk about very often. 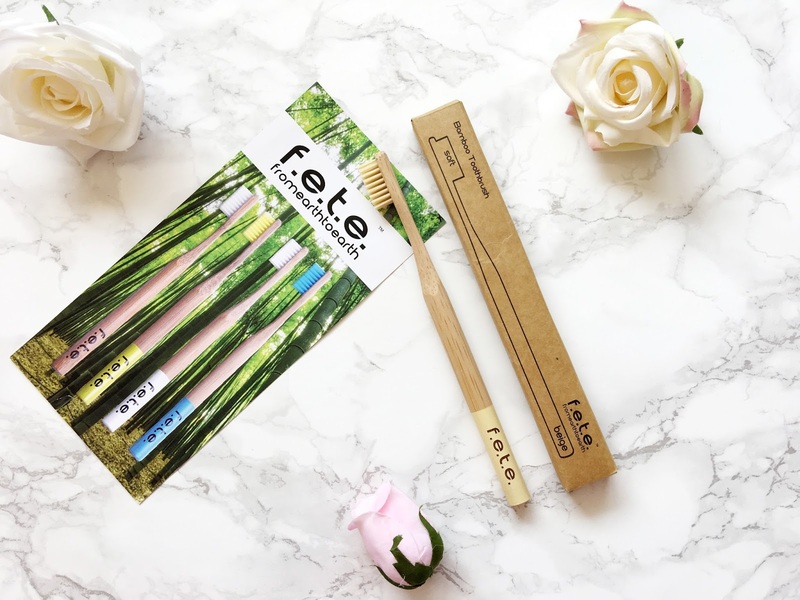 I go through many plastic toothbrushes in a year, it's quite shocking. I've never been one to use an electric toothbrush either, I've always thought it was a waste of money. I mean, after all a plastic toothbrush does exactly the same job, and it's only 99p, so why not just go for the cheaper option? Except the only problem with plastic tootbrushes is that they aren't biodegradable so they end up in landfills, or worse still, they end up washed up on the shores, or consumed by our precious sea life. They also product harmful greenhouse gases when burnt too. 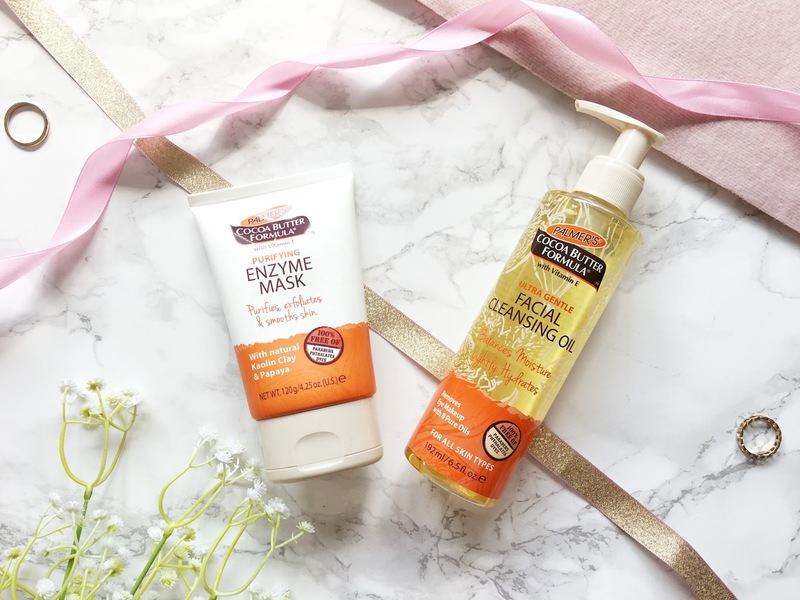 I love trying out new products, it comes part and parcel with being a beauty blogger, however there are some products in my rather extensive skincare collection that I love and know works for me, so I continue to purchase. I mean, why not repurchase it if it's working wonders for your skin? I even have backups of some of my skincare products in case they run out or get discontinued. Don't you just hate it when your favourite product gets discontinued? urgh. It's always a worry. I wouldn't normally be excited by a new bath and body range from Zoella Beauty but the new Jelly and Gelato Collection got me so excited as soon as I took a look at the pretty pastel packaging. I mean, who on earth could possibly resist that? I definitely couldn't. 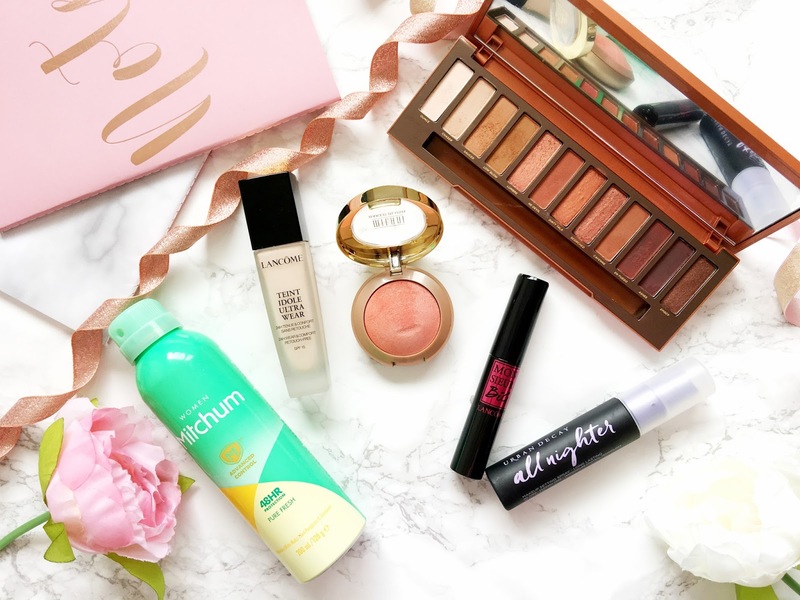 As soon as the collection hit Superdrug stores in Mid July I decided to take a look around and see if anything took my fancy. Luckily a few things did and I happily departed with three products in tow. You may have heard of the brand Palmer's because of their notorious Cocoa Butter body care range. I absolutely loved it, the body lotion has served me well for years. Little did I know that they had a new and improved Cocoa Butter face care range, until recently. The range consists of seven products, the Ultra Gentle Cleansing Oil, Cleanser & Makeup Remover, Perfecting Facial Oil, Moisturising Day Cream, Night Cream, Exfoliating Facial Scrub and Enzyme Mask. They've pretty much covered every skincare product you'd possibly need in a skincare routine. So, we are now in August. How crazy is that? So much has happened in the last couple of months, as you can imagine, as I'm now a mum of two beautiful boys. 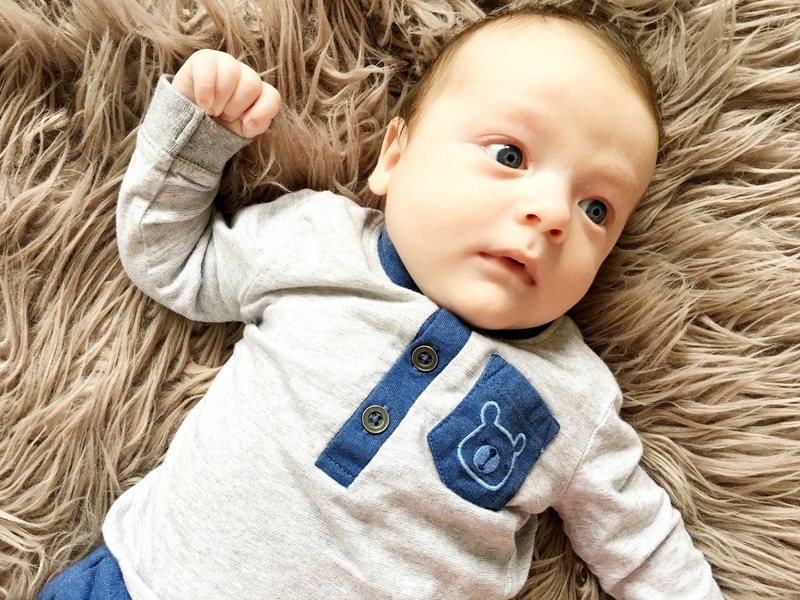 In case you're wondering, Harrison is doing so well(find out more in his one month update here). 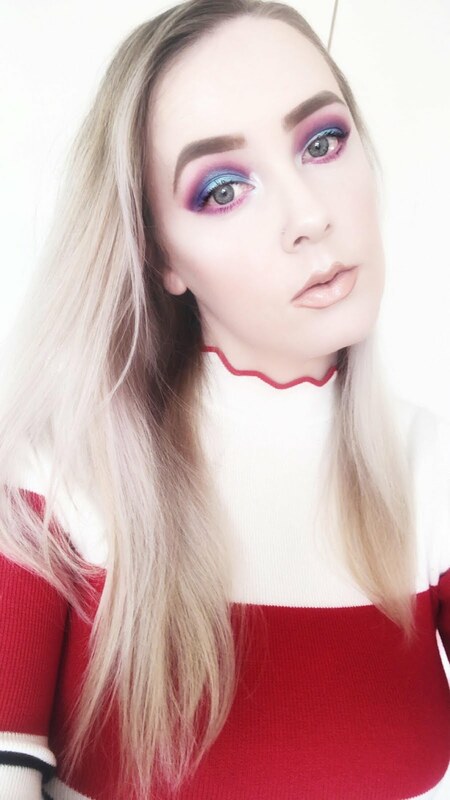 Even though I have been so busy I have surprisingly always found the time to do my makeup. There is nothing better than beating my face in the morning after a rough four hours of sleep with a nearly two month old baby. It makes me look so awake, even when I'm not feeling 100% myself and it instantly boosts my confidence. I think you'd be surprised just how much it lifts my spirits. When I was pregnant with Harrison I was just so lazy and rarely put on my makeup which in turn just made me feel really urgh, but ever since he's been born I've been wearing it pretty much everytime I've gone out. 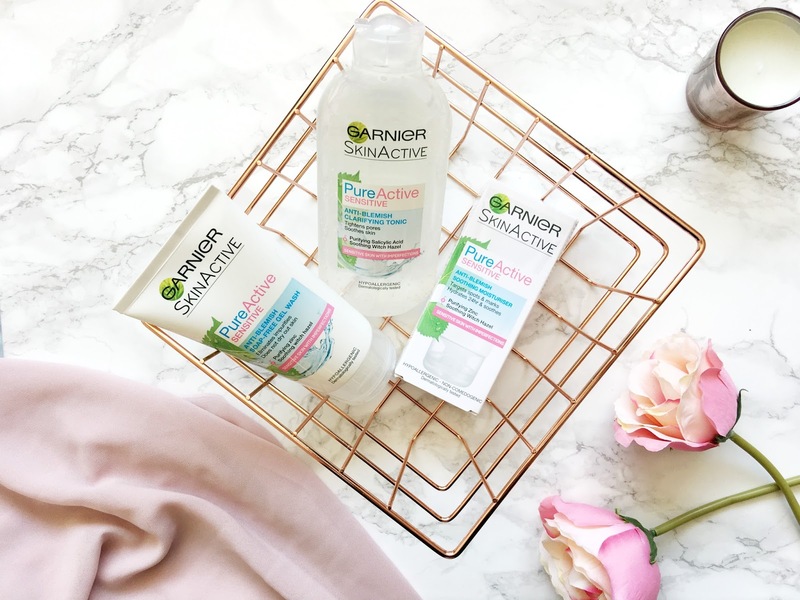 A few months ago I was introduced to the new Pure Active Sensitive Skincare Range from Garnier. 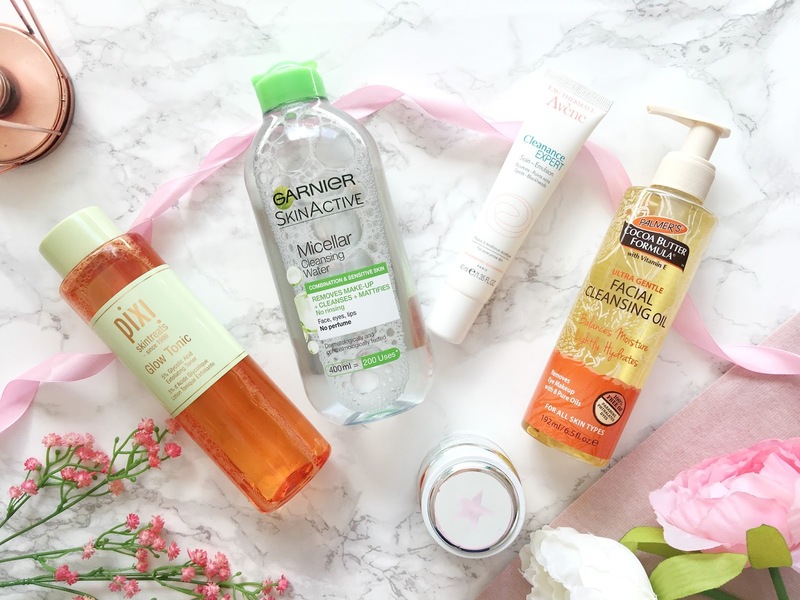 The range consists of a full skincare routine, the Anti-Blemish Soap-Free Gel Wash, Anti-Blemish Clarifying Tonic and the Anti-Blemish Moisturiser. I was unable to make use of the range at the time I received it as I was pregnant. 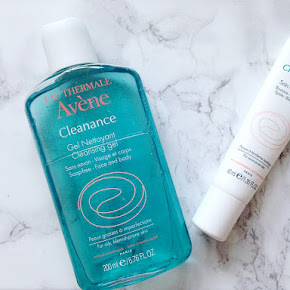 I only avoided using the range up until after I had given birth as one of the ingredients within the products is salicylic acid and that's something that I wanted to avoid using during those nine months. Although it's considered safe to use in small amounts I wanted to avoid using anything that's considered harmful or harsh on my skin. Of course in typical Lauren fashion I took like a fish to water when I arrived home from the hospital with Harrison and I got myself back into a skincare routine again. Those couple of days I spent in hospital did nothing for my skin. I stupidly forgot to pack my skincare so I didn't use anything but water. Not particularly great when you have acne-prone skin like me.